Here at FauphTalk Fiction, we have one simple goal: We want to help promote new writers, and help readers discover new voices in the world of writing. Every writer has a dream. At FauphTalk Fiction, we want to help authors achieve their goals. If you have a self-published story you would like to share with the world, we want to hear about it! If you are a reader, and are just looking for some fresh new voices and stories to read, we would love to share some with you! Please take a look through our bookshelf! Check out our lineup of #WolfPackAuthors books! Interested in helping keep FauphTalk Fiction up and running? Check out our new store for Official FauphTalk merchandise! ​Proceeds used to keep our site going! Check out our page of tips and tools for writers! We will also include links to other resources as they come up, including artists looking to design covers and illustrations for you. 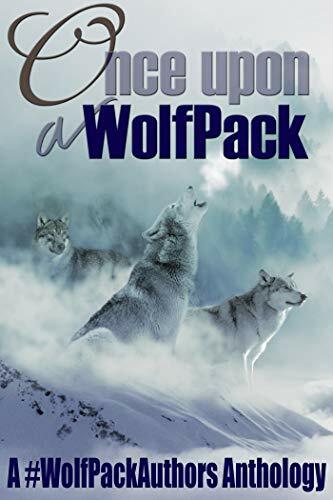 Proceeds from the sale of Once Upon a WolfPack will go to the Lockwood Animal Rescue Centre. To find out more about this important organization, click on the button below.